The PropertyGuru Asia Real Estate Summit has confirmed its line-up of speakers for 2018, including some of the property industry’s most respected thought leaders and influencers. Returning for its fourth annual edition on 8-9 November 2018, this year’s summit will be hosted at The Athenee Hotel, a Luxury Collection Hotel, in Bangkok. The fast-paced format will include a series of keynote speeches, panel discussions, presentations, breakout sessions and networking opportunities. The opening day of the Asia Real Estate Summit 2018 will be chaired by Bill Barnett, managing director of C9 Hotelworks. Confirmed speakers include George Thomas, chief information officer, Asia Pacific and Head of Technology for JLL, who will present a keynote speech on “The Past, Present & Future of PropTech”; Ani Bhalekar, vice president of McKinsey & Company, who will discuss “Tech for the Future”; and Neal Cross, chief innovation officer at DBS Bank, who will talk about “The Rise of Fintech in Asia”. Also on the subject of Fintech, Benedict Lim, Ernst & Young’s managing director of Southeast Asia Real Estate, will moderate a discussion between Christopher J. Marriott, Savills’ CEO for Southeast Asia, and Julian Kwan, CEO & CIO at InvestaCrowd. In the afternoon, Cyndy Tan Jarabata, president of Tajara Leisure & Hospitality Group, will moderate a panel discussion on the topic of “Demystifying Big Data”, featuring Dr Okan Geray, strategic planning advisor for Smart Dubai and Anthony Arundell, director of Smart Cities & Sustainability at One Bangkok. Day two of the summit will see the return of Kipsan Beck, director of marketing & corporate communications at Fraser Properties as chairman, and kicks off with a keynote speech by Ron Bakker, founding partner of PLP Architecture, who will discuss The Edge in Amsterdam, his own creation which is billed as the “world’s smartest building”. Andrew Hamilton, global client partner of Hitachi Consulting will then talk about the use of “IoT in Smart Cities”, before a panel discussion featuring Dr Okan Geray of Smart Dubai; Setiaji, head of Jakarta Smart City; Kok-Chin Tay, Chairman, Smart Cities Network, Singapore; and Adam Beck, executive director of the Smart Cities Council, Australia & New Zealand. A smart building expert from Cushman & Wakefield will then present an afternoon talk on “Intelligent Facilities Management”. “The PropertyGuru Asia Real Estate Summit has always strived to gather the industry’s finest minds, business leaders and decision-makers under one roof, so I am delighted to reveal such an impressive line-up of speakers for this year’s event,” commented Hari V. Krishnan, CEO of PropertyGuru Group. The summit will also feature the final judging of the PropertyGuru Tech Innovation Award – an accolade designed to recognise the innovative work of technology companies in the real estate industry. Each of the pre-selected finalists will be given a ten-minute slot to showcase their solutions to an expert judging panel and a live audience made up of the industry’s most influential figures. Entries for the Tech Innovation Award are now open; companies interested in taking part in the live final should visit asiarealestatesummit.com/innovation. 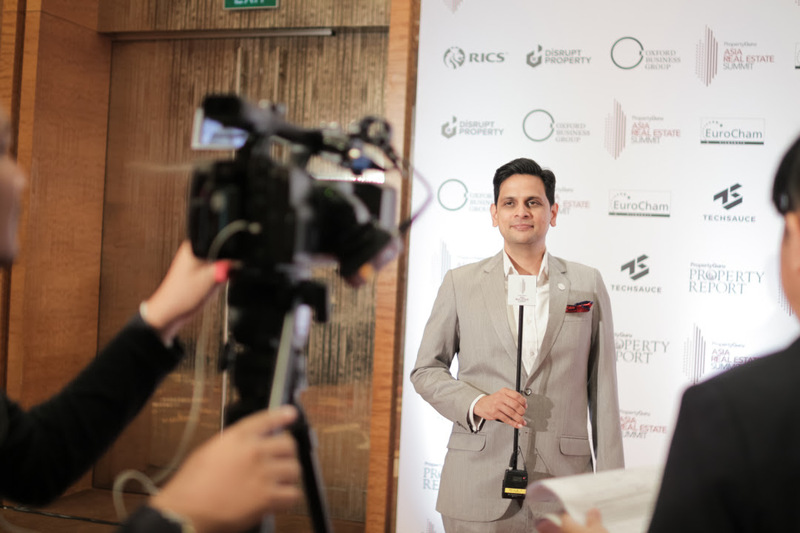 The two-day summit will be crowned by the grand final of the PropertyGuru Asia Property Awards series, which honours the finest real estate developers, developments and designs from across the Asia-Pacific region. This annual award ceremony and glittering gala dinner is considered a major highlight of the region’s real estate calendar. “The grand final of the PropertyGuru Asia Property Awards series is always a wonderful occasion, as we gather the Asian real estate industry’s leading figures for a celebration of excellence. 2018 has been another exceptional year for the Asian property industry, as developers and designers continue to raise the bar even higher. We look forward to recognising extraordinary achievements across the industry this November,” said Terry Blackburn, Managing Director, PropertyGuru Asia Property Awards, Asia Real Estate Summit and Property Report. 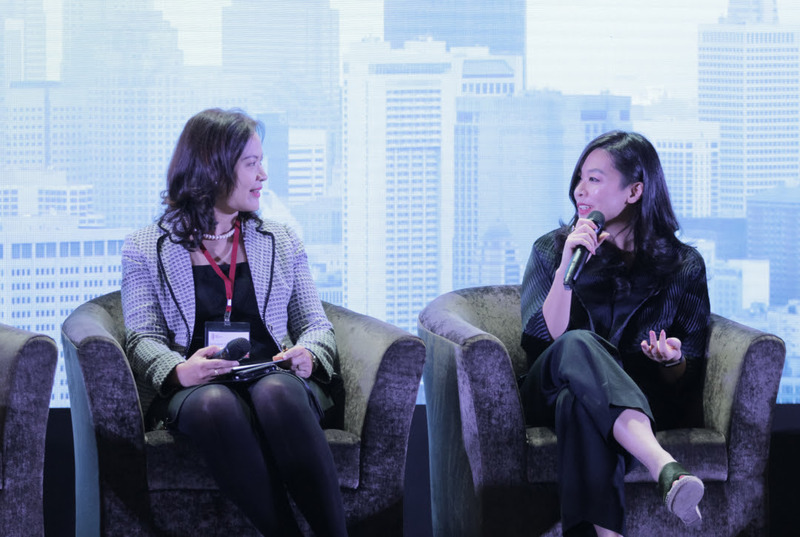 The PropertyGuru Asia Real Estate Summit 2018 is expected to attract around 300 delegates, more than three-quarters of whom will be decision-makers. Sponsorship and media partnership opportunities for the summit are available. For more information about the summit and to register, please visit asiarealestatesummit.com/howto. Southern Lifestyle in Thailand Co., Ltd. All Rights Reserved.